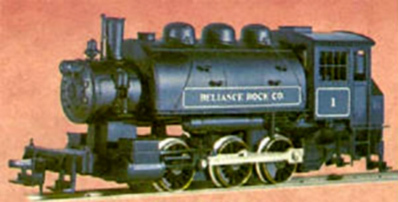 A classic in AHM’s line, this 0-8-0 steam locomotive switcher was featured with a New Haven C-Liner in the company’s artwork featured on the cover of catalogs during the 1970s. 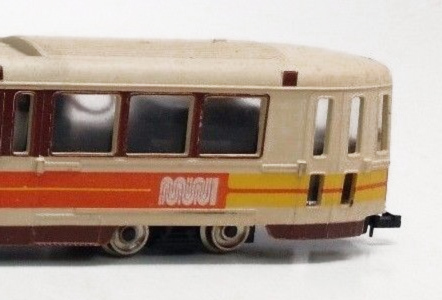 A mid-1970s addition to AHM’s line was this small two-axle trolley model. 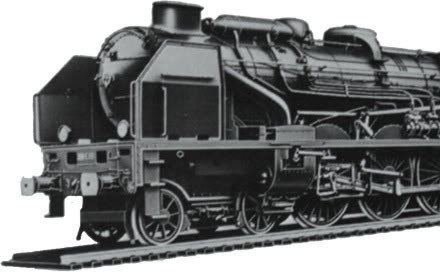 The model included a powered trolley with pantograph pole and a similar non-powered trolley with no roof electrical equipment. 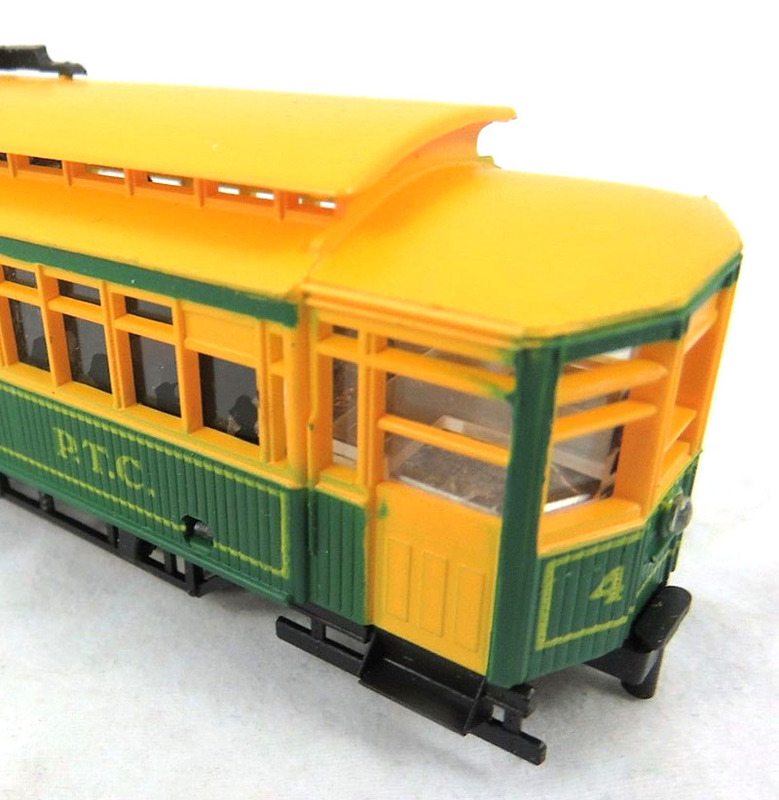 One of AHM’s commuter releases was this HO model of Boeing’s LRV (Light Rail Vehicle) Trolley. 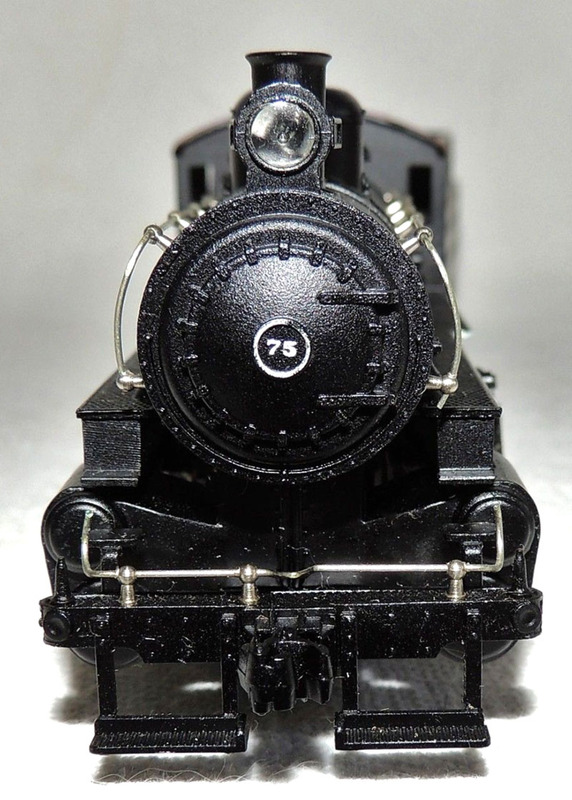 AHM offered a collection of static model plastic kits in the 1960s under the Kitmaster Kit name. 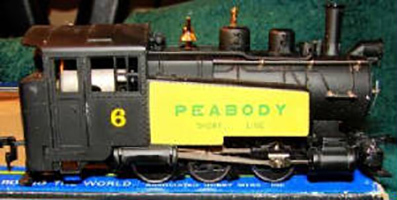 Uncommon among hobby companies in AHM’s category, the company imported a series of brass models around 1970. 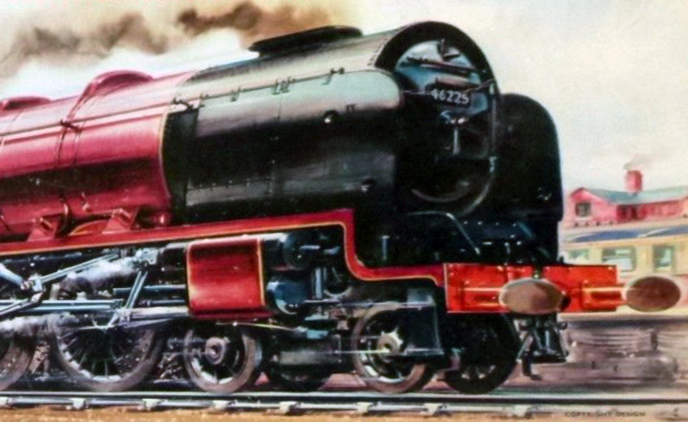 An early-1960s release for AHM, this Shifter 0-4-0 came from Rivarossi in Italy. 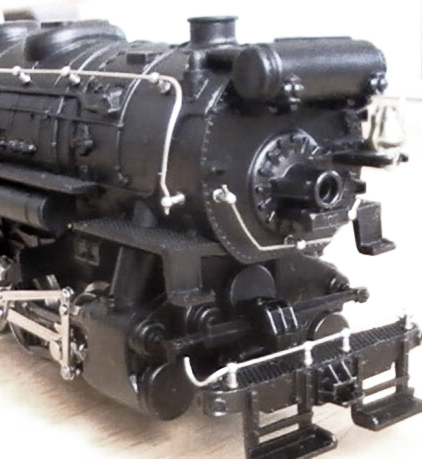 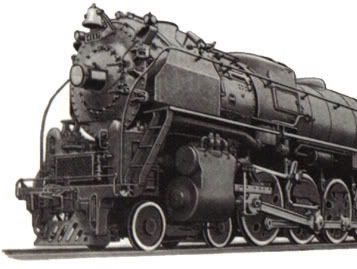 AHM offered its USRA-prototype 0-6-0 steam locomotive switcher in two versions: regular and deluxe. 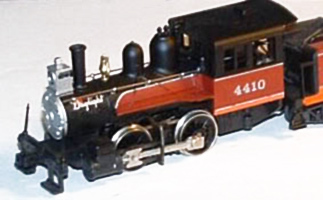 AHM imported its HO-scale Saddle Tank 0-6-0 from Kader in Taiwan in 1973.